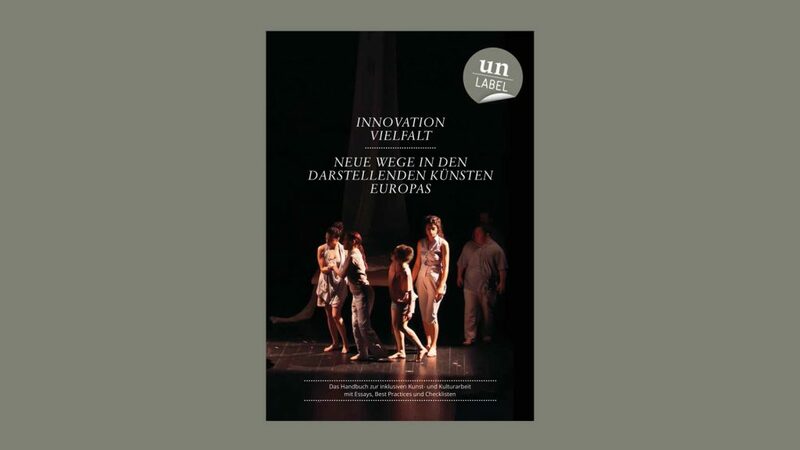 Un-Label has convinced the jury of the national initiative The Power of the Arts. About 150 non-profit institutions have followed the call of the newly founded initiative The Power of the Arts to promote integration and inclusion in Germany. Four projects were selected. Each project will receive a financial award of 50 000 euros and will be honoured at the Akademie der Künste in Berlin on 12 December 2017. Un-Label: Taking diversity to the next level! 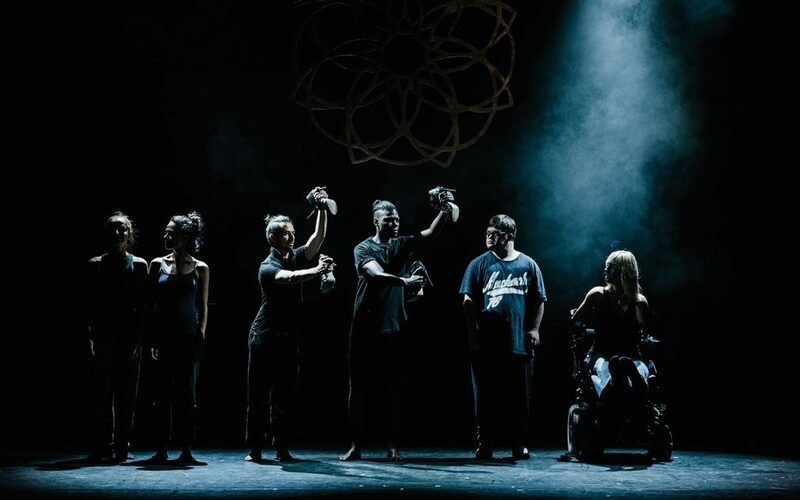 The award will help us make our dream come true and build the Un-Label interdisciplinary, mixed-abled performing arts company based in Cologne. We want to promote the equal participation of artists with and without disabilities in all cultural life. Over the last two and a half years, we have worked with more than 100 international performers, actors, musicians, dancers and singers and our name is synonymous with our objective: We want to reduce labels, boundaries, and bias by means of the performing arts, not just for a specific group of persons. By creating a permanent performing arts company, we want to support long-term and sustainable professional career and employment opportunities for artists, no matter where they come from, because we are convinced that diversity enriches art!